West Highland White Terrier. Necklace, pendant for people who love dogs. Photojewelry. Handmade. 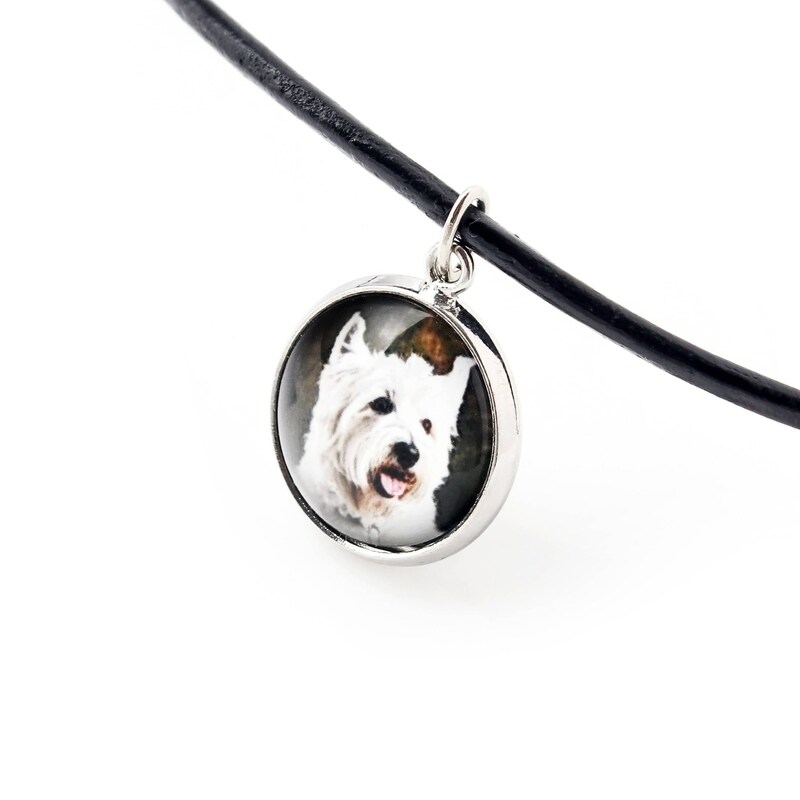 Unique handmade jewelry for people who love dogs. 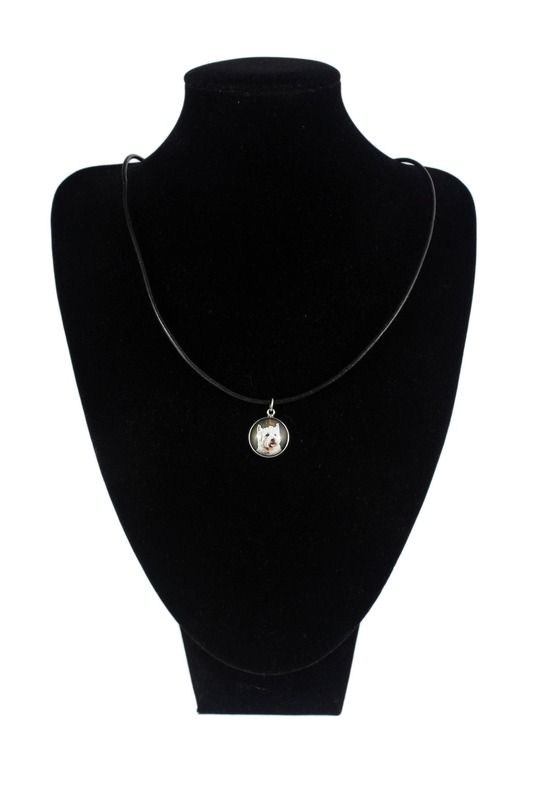 A round pendant, made of a hypoallergenic metal, without the addition of nickel, and fitted on a strap. The colour of graphic frame and other metal elements: silver. 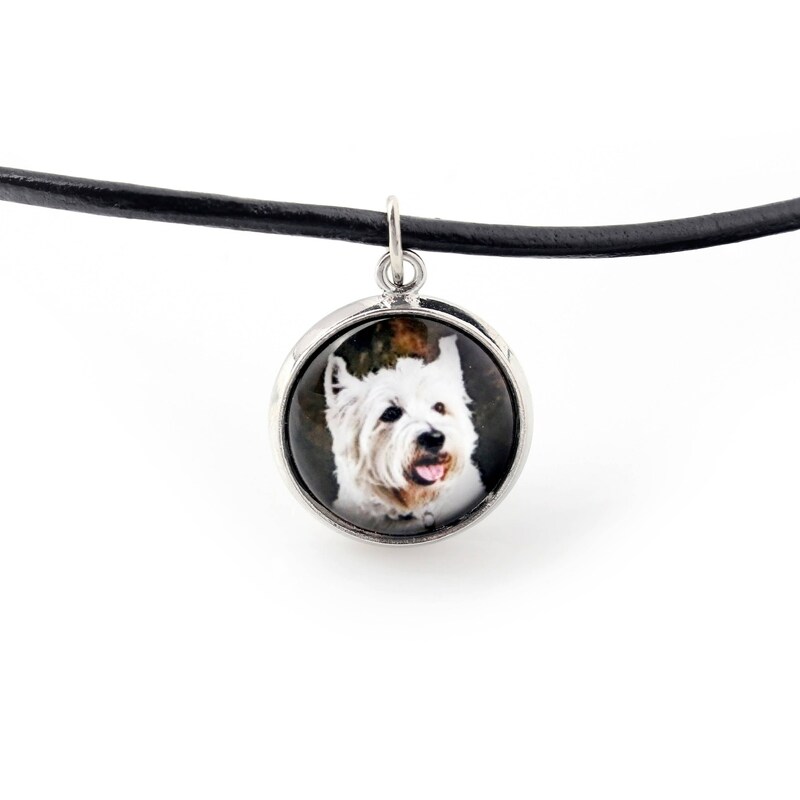 The pendant is decorated with an expressive-colour photograph showing a small dog, developed on a high-class photo paper, under a convex glass. 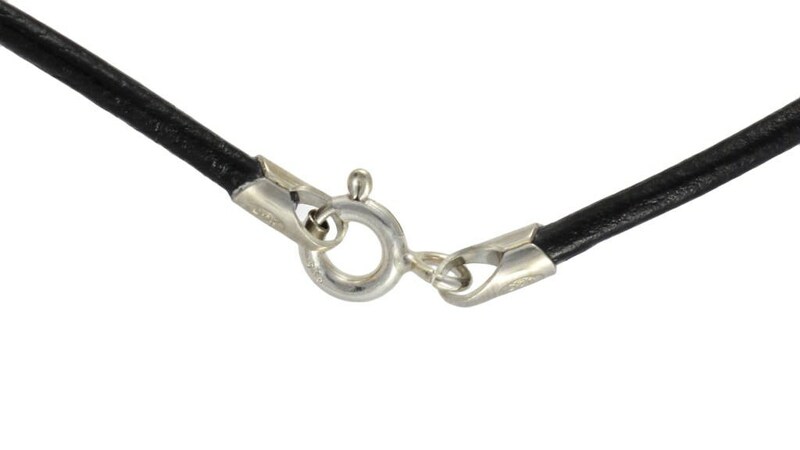 It is possible to adjust the length of the necklace choosing one of the following: 40, 50, 60 cm.